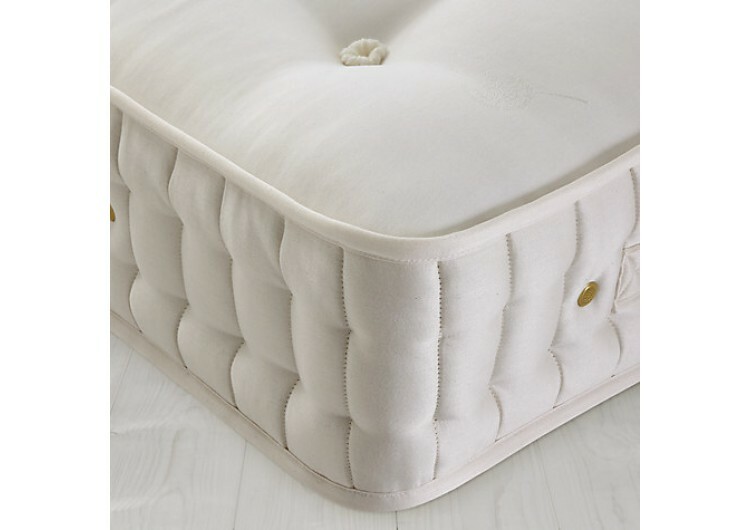 This Pocket Sprung adjustable mattress offers an 1200 pocket unit along with natural fillings including Wool, Silk and Cashgora with a hand tufted 100% Viscose Cotton fabric top cover. It is of a soft/medium feel and 9\" (23cm) in depth. This mattress is on display in our showroom enabling you to try it''s suitability prior to purchase. This mattress is sold with FREE Delivery and FREE old mattress disposal. You will not have to pay VAT on this mattress if you declare that you (or the person you are buying the mattress for) are chronically sick or disabled. If you qualify a signed copy of our VAT Exemption Form will need to be completed when placing your order in store.